We have been providing services in Uxbridge, Stouffville, Markham and the GTA with solutions to its construction needs since 1998. As one of the top construction managers and general contractors, MNH Construction is known as an industry leader for our construction expertise and outstanding achievements in the planning, development, and construction of a wide variety of projects. 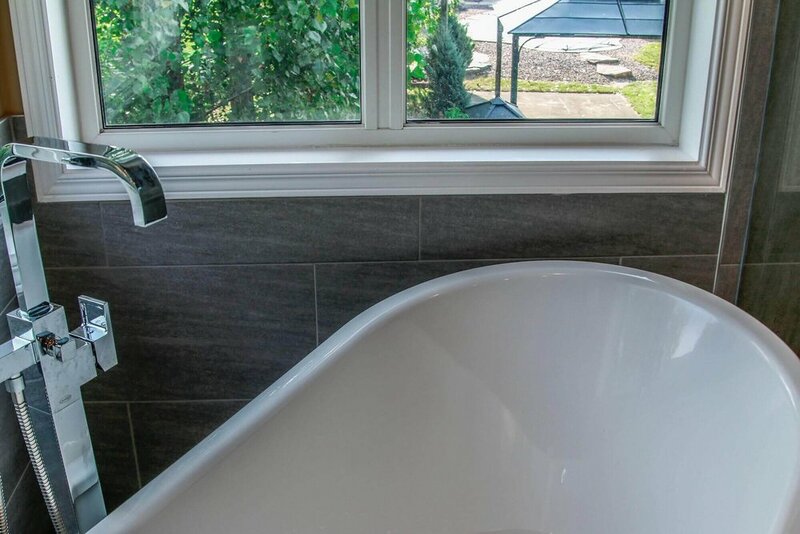 We are experts in bathroom remodels and work with our clients to customize their bathroom using our wide selection of top supplies and service at competitive prices. 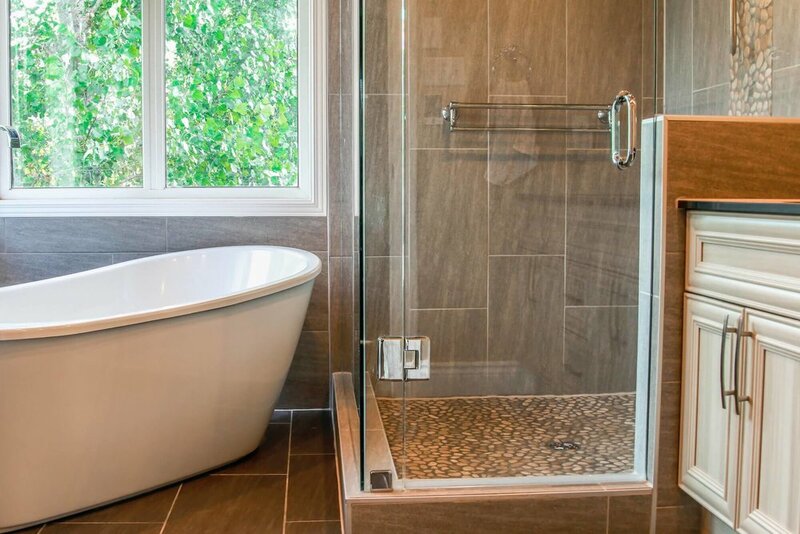 We have the experience to make your bathroom look perfect and uniquely you. 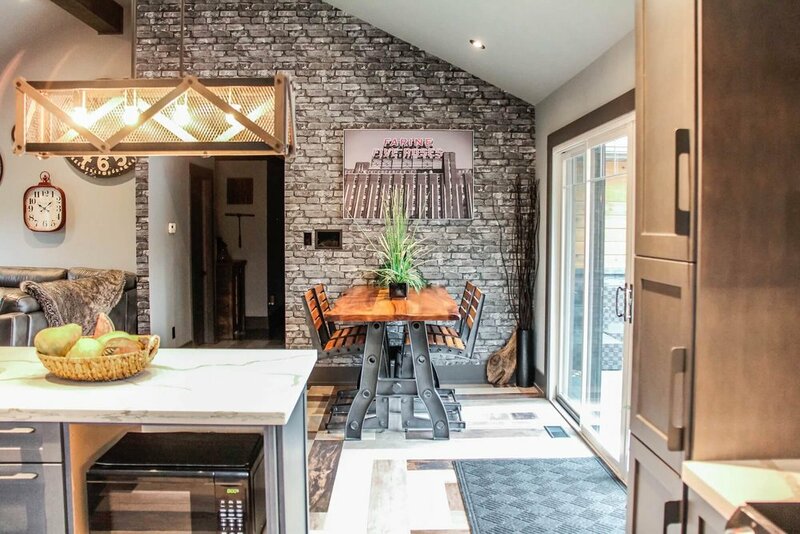 When renovating your home we take the time to discuss your renovation wants and needs. We facilitate and assist you in the design, selection of top quality fixtures, products and finishes to ensure your satisfied throughout the entire process. We have worked on dozens of pool cabanas, but this project was one of our best. We designed and built this cabana to match the house in all aspects from the windows to the roof line and siding. The kitchen is the heart of your home, it’s the room where all the best parties inevitably end up. It should be a warm and welcoming reflection of your lifestyle, so it needs to be both attractive and functional. 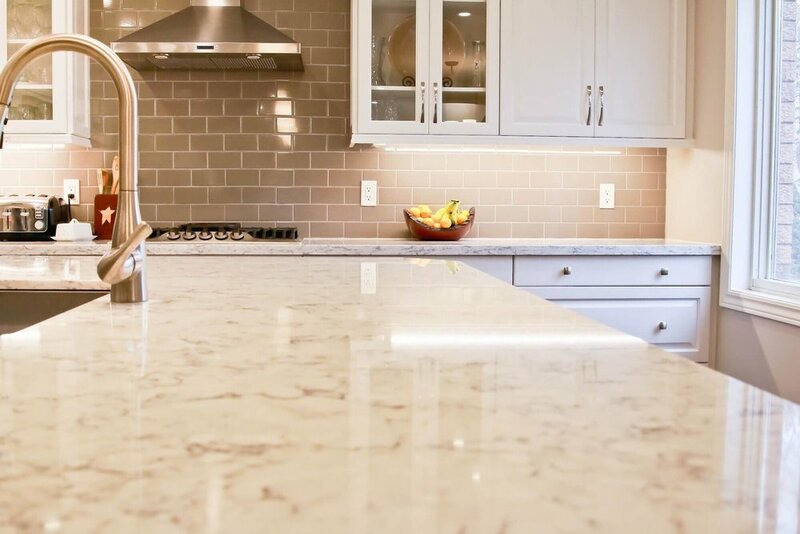 A kitchen remodel can be greatly rewarding and can increase a home’s value by as much as 30%. If you’re looking for a kitchen renovation call us today. Our Mission is to pay close attention to the fine details while delivering cost-effective services to our clients on a long term basis. The client relationships that we have developed over the years are as important to us as the jobs themselves. From start to finish, every project will receive our undivided attention and dedication.